There’s a ton of bad programming and security advice on the Internet. Some of the advice is bad because the author is misinformed, some because it emphasizes precision over clarity and most people wind up lost in the jargon. Warning: The example snippets on this page are for illustrative purposes. Don’t use them in your projects. If you want a real-world example to reference, check out the snippets in our Chief Development Officer’s StackOverflow answer instead. Let’s start with a basic question: What exactly is a cryptographic feature? In the simplest terms we can muster: Cryptographic features use math to secure an application. Developing cryptography features is best left to the experts. By all means, do feel free to tinker, but don’t deploy your experiments in production or share them with other developers who might deploy them in production. Some hash functions (such as MD5) have weaker security guarantees and smaller output sizes. As a result, it’s almost trivial to calculate two different messages that will produce the same MD5 hash. *    on your own. 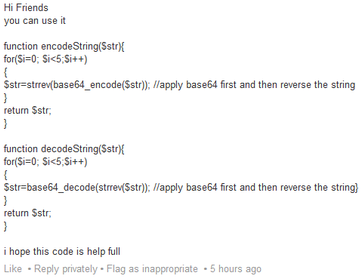 It&apos;s generally a bad idea to copy and paste security code. 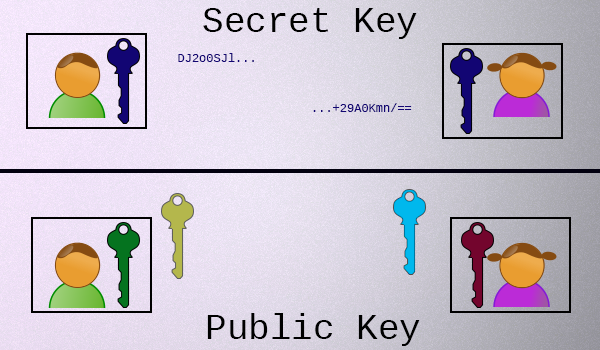 It is unfortunate that the “key” terminology from secret key cryptography stuck when public key cryptography was discovered, as there aren’t very many physical systems that are intuitively similar to what’s going on here. Some people have attempted to explain public key cryptography using colors or detailed explanations. If you’re interested in the intimate details, we recommend both of the links in the previous sentence. Got it? Let’s build something with this understanding. Let’s say you want to talk to a friend over the Internet using secret key cryptography (which is much faster than public key cryptography), but you don’t want anyone else to read it. You and her haven’t already agreed upon a secret key. How do you do it? Yes. If you run your web application and your database on separate hardware servers, this actually provides a substantial defense in depth. That’s the reasoning behind our password_lock library. A keyed hash function won’t work here either, as you would need to distribute the secret key in order for anyone to be able to verify the signature. If they have the secret key, they can forge their own signatures for maliciously altered message (in this case, executable file). A lot of developers will either encode or compress information and assume their solution provides the same level of security as actual cryptographic features simply because the output is not human readable. It doesn’t. Shared secret agreement algorithms (e.g. ECDH) are used to negotiate a shared secret key while only requiring the public transmission of both party’s public keys. Requires four keys (two pairs of private/public) to generate a fifth. Digital signature algorithms (e.g. Ed25519) are used to sign messages (with one’s private key) that anyone possessing the corresponding public key can validate. Requires two keys. 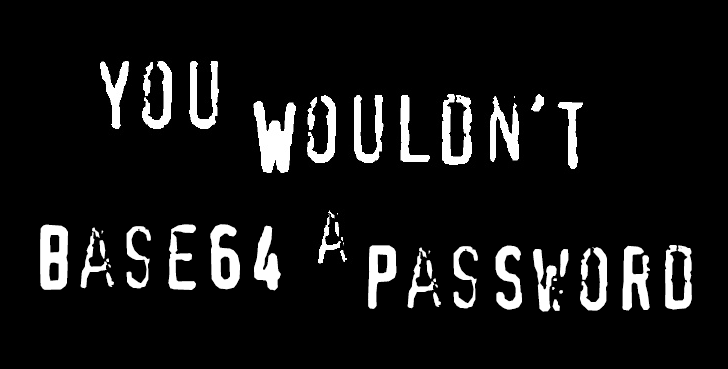 Don’t encrypt passwords. Instead, hash them with a password hashing algorithm. (You may encrypt the hashes.) Hash functions like MD5, SHA1, and SHA256 are not encryption. Anyone who uses the phrase “password encryption” probably needs to read this entire page carefully, because they are deeply mistaken. Secret-key encryption without message authentication is insecure (it’s vulnerable to chosen ciphertext attacks).